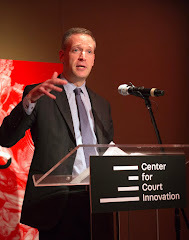 Yesterday saw the return of Leslie Paik to the Center for Court Innovation. 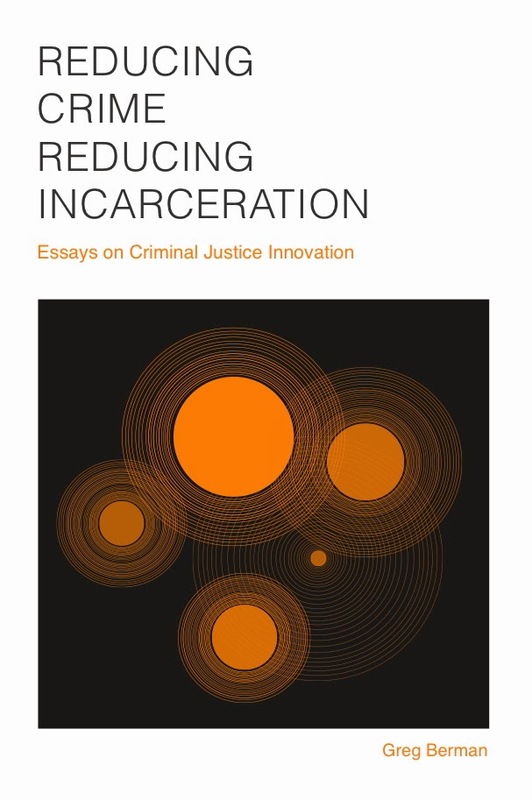 An alum of the Center, Leslie is now a professor at the City University of New York and has written a book, Discretionary Justice, that grows out of more than a year's worth of ground-level field research at a juvenile drug court in California. Leslie's presentation was about the challenges of defining and responding to non-compliance in a juvenile drug court setting. 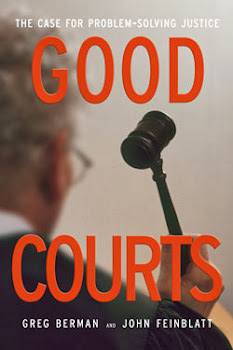 She emphasized that the messy realities of teenage life in problematic families don't easily conform to the rules and structure of the justice system -- even in a setting like drug court that is supposed to be more flexible and understanding than conventional courts. 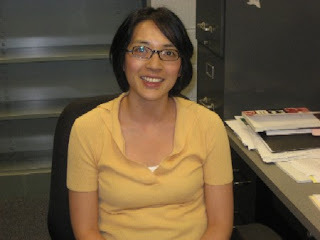 Leslie made a big contribution to the Center while she was here; it is nice to see her making a contribution to academia as well.